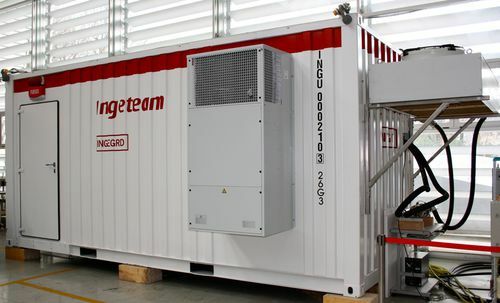 Energy storage system - INGEGRID - Ingeteam Power Technology, S.A.
Electricity - Electronics - Optics > Power Supply > Energy storage system > Ingeteam Power Technology, S.A.
INGEGRID Ingeteam Power Technology, S.A.
INGEGRID offers an array of products that is flexible, modular solution for storing energy, voltage control and supply quality. The INGEGRID™ Storage provides solution for 100kW to 50MW power supply suited for the use of small plants to large applications for industrial companies. 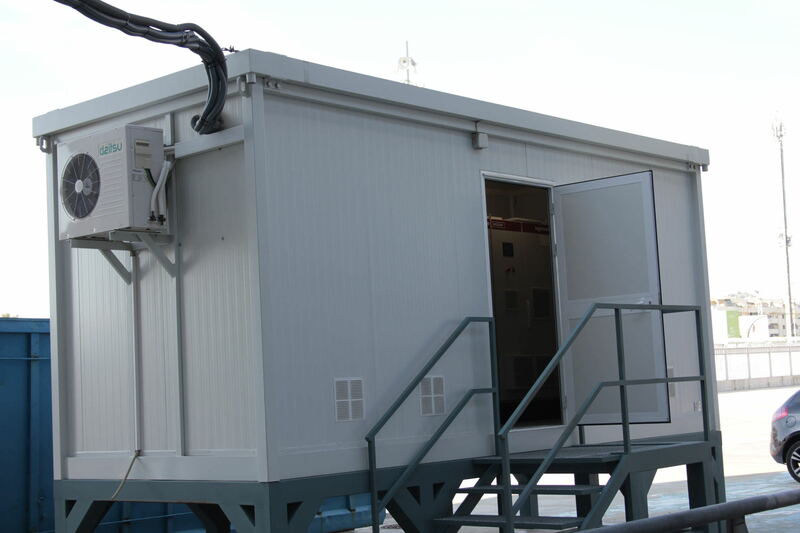 This energy storage is available in permanent and transportable formats and can be optionally incorporated into a system that allows the client to monitor their plant. 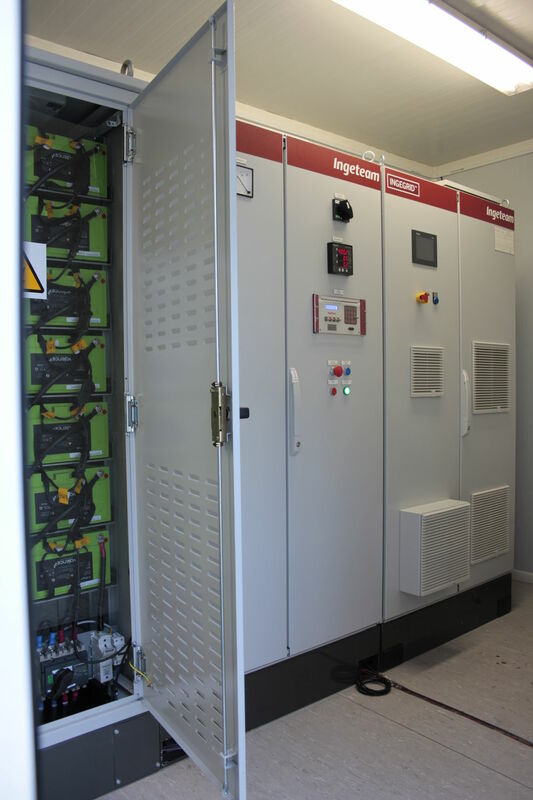 The energy storage offers two types of independent technology solutions; it is the electro-chemical type or the superior capacitor storage. 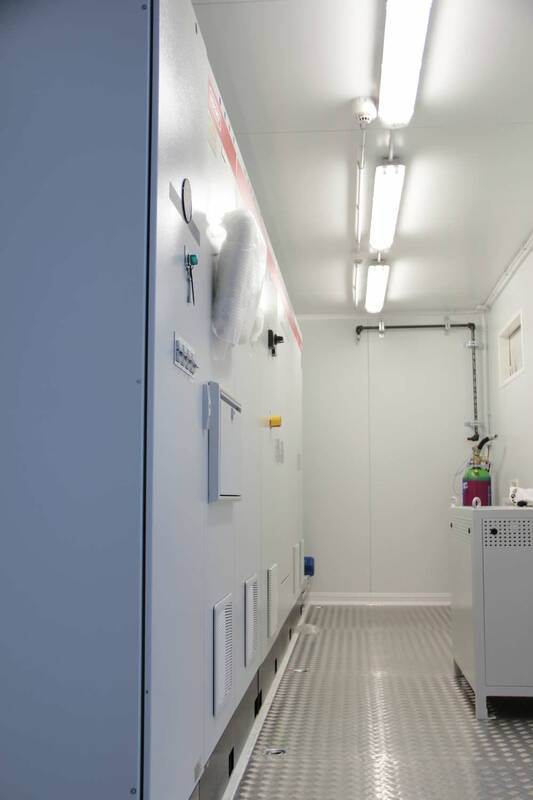 It is not dependent on only one single storage technology since the ingeteam is well-trained in integrating technologies. 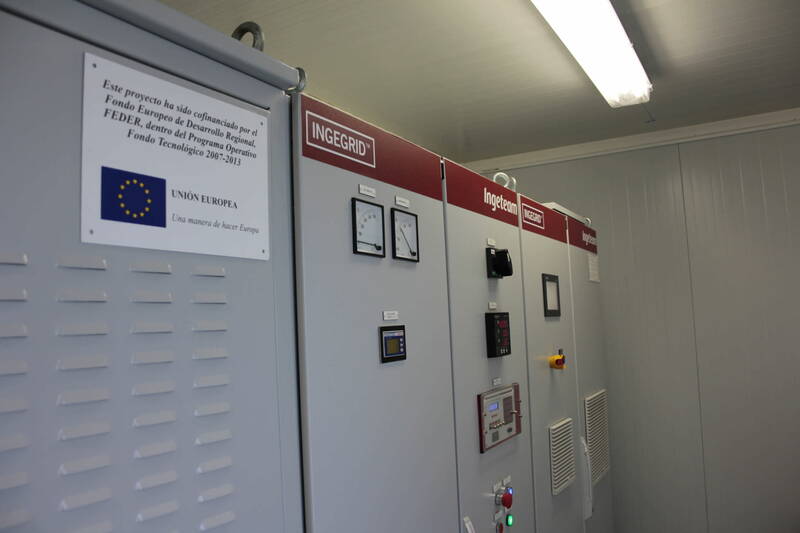 Stability, Modularity and Scability is what describes INGEGRID solutions, the Ingeteam is experienced when it comes to power electronics equipment and knowledgeable in the power protection and control.